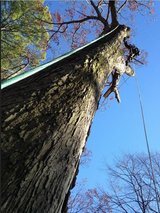 72 Tree Service in Alpharetta offers an affordable tree service and emergency tree removal to Alpharetta GA and Metro Atlanta. Contact us today to schedule your residential or commercial tree service job. We are experts often referred as the best tree removal company in Alpharetta and Atlanta GA. We place extreme emphasis on safety and employ only the best tree arborists.  Call our professional Alpharetta tree service if you need emergency tree removal, tree cutting or other tree services in Alpharetta. 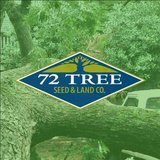 Email 72 Tree, Seed & Land Co.
Review 72 Tree, Seed & Land Co.